Fit-Ink: What's The Run Project All About? We run to stay in shape. We run to lose weight. We run to push ourselves to our mental and physical maximums. We run raise funds for a cause. We run to support someone else or someone who can't. We all have our different reasons for running, right? And if we all had to answer a question as simple as "Why do you run?" we'd hear several different answers. If you ask Jon Rankin, an elite runner who made the 2008 U.S. Olympic Team as an alternate in the 1500-meter run, that question, he'd likely say that he's running to save the world. He'd also probably tell you that he runs to beat his kidney disease and that running saved his life after he was diagnosed with a terminal kidney disease; that diagnosis gave his running a different purpose. Rankin and Benjamin Auerbach are co-founders of The Run Project, a company that started all because of a 2011 conversation the duo had about how running could save the world. The sport can save those who run, or runners can save others by lacing up their shoes for a charitable cause. 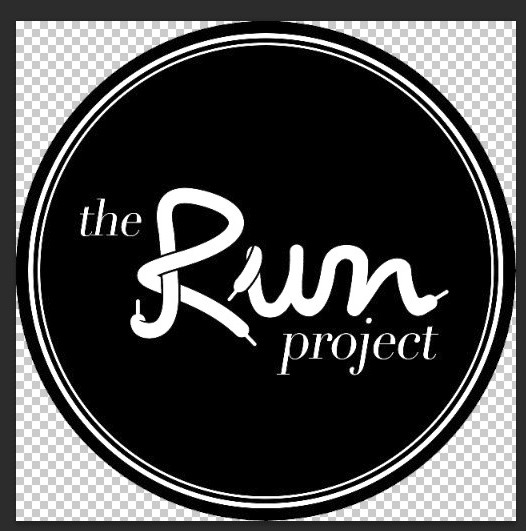 The Run Project is the online community for sharing those stories. As its site says, The Run Project is "home of the 60-second running story." The idea is to create one-minute videos as a way to connect runners, the charities and causes they run and fundraise for, and donors. And those videos can also serve as inspiration, help find causes worth supporting, connect runners and their stories, and aid in using running to save the world. Cool stuff, right? But the videos aren't exactly the amateur shots that we can make in our living room. The ones where we're sitting on the couch telling our running story and creating a photo slideshow of every race we've ever run--OK, maybe that's just how a video about my running story would look. The Run Project is looking to create high-quality videos that share these stories. Videos like the ones from Tera Moody, Jon Rankin, and Frank Nicholson that are growing in The Run Project's video library. To get The Run Project off and running (haha!) and creating those awesome videos, the group has launched a Start Some Good campaign. Think Indiegogo and Kickstarter but specifically for social entrepreneurs, non-profit organizations and changemakers. 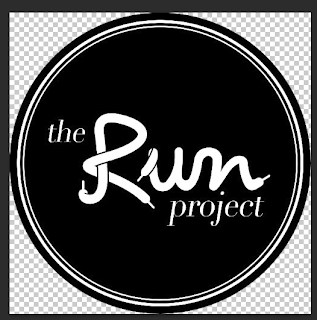 The Run Project is trying to raise funds for its website, video equipment, and the expense of hiring its employees beyond a part-time contractor basis and having a videographer (and the videographer just happens to be the director of the Miles and Trials documentary we've been following!). Yes, they still have a ways to go, but they need the running community's help. We think it's kinda cool what they're doing so we wanted to share the link with the rest of the cyberworld, too. If you want to help The Run Project, get some cool swag in return, or simply learn more about it, check out how they're Saving the World in 60 Seconds. Photo grabbed from The Run Project on Facebook.